I Will Create 3000 Wiki backlinks- include. mix profiles & articles- High PR Metrics Backlinks. 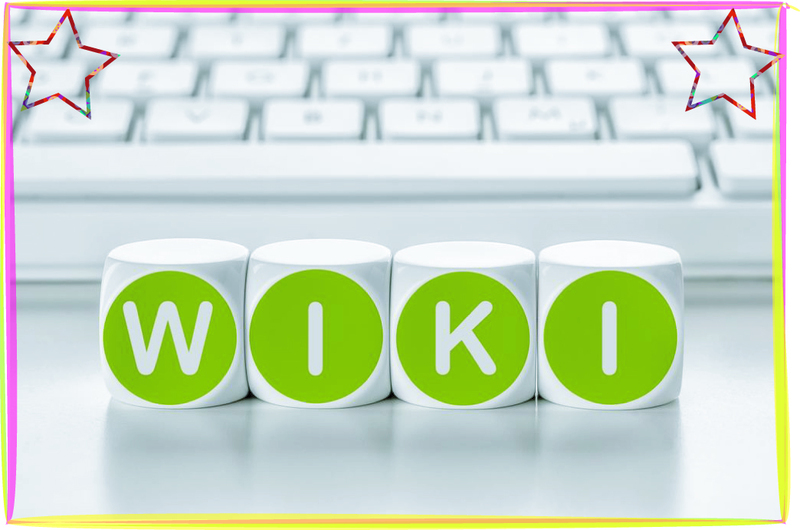 Create 3000 Wiki backlinks- include. mix profiles & articles- High PR Metrics Backlinks is ranked 5 out of 5. Based on 227 user reviews.